The Youth for Water and Climate platform officially launched on World Water Day in Brasilia. Developed by ISW, the Global Water Partnership and partners, the web platform connects young water leaders to technical and financial resources. 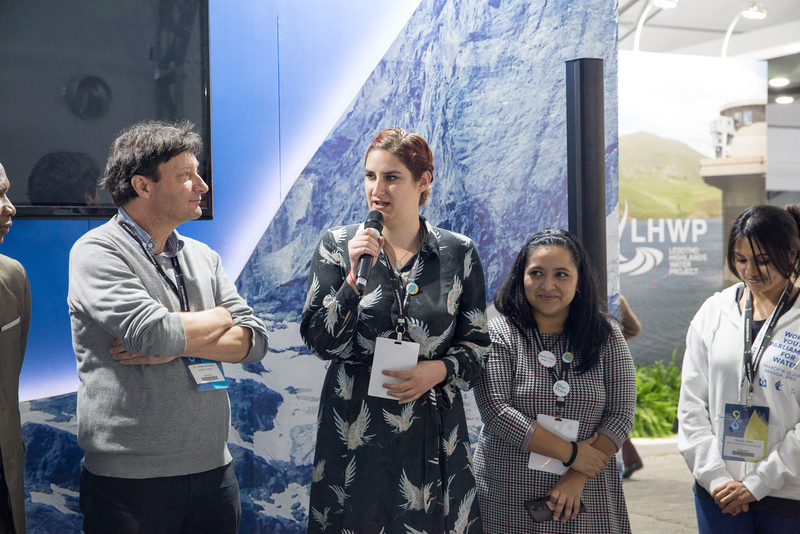 On March 22, ISW Executive Director Sarah Dousse and GWP Steering Committee member Tracy Molefi official launched the platform at the Swiss Pavilion, with Molefi acting on behalf of GWP Chair Dr. Oyen Sanjaasuren. ISW project coordinator Hannane Sellali presented the platform and beta version of the site, youthwaterclimate.org. “YWC will change the way senior decision makers see young water leaders,” said ISW executive director Sarah Dousse. The impetus for the platform grew out of the gap in support available for youth water projects around the world. Experts offering support in their spare time often receive so many requests for advice that vetting the most worthwhile projects becomes difficult and frustrating. YWC aims to remove this headache, only hosting projects on the platform that have passed required quality standards. The group of experts consisted of Amanda Ammann from the Swiss Agency for Development and Cooperation, Johannes Heeb from CEWAS, Pierre-Marie Grondin of PSEau and a member of the ISW board, and Marcus Agbekodo from the Artois-Picardie Water Agency (France). “We will be able to reassure donors and partners that they’re supporting high quality projects,” said Tracy Molefi of the GWP Steering Committee. 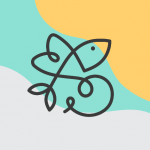 The Youth For Water and Climate beta is live now, visit the site to explore innovative youth projects. Result of the call for proposals! Call for Proposals: Be Bold. Be Creative. Get Support.